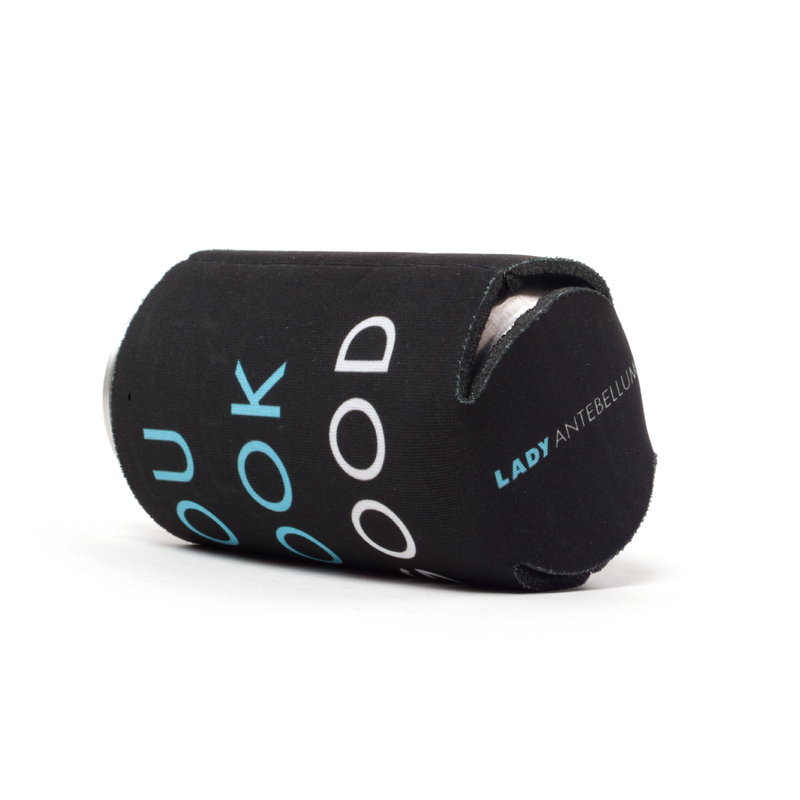 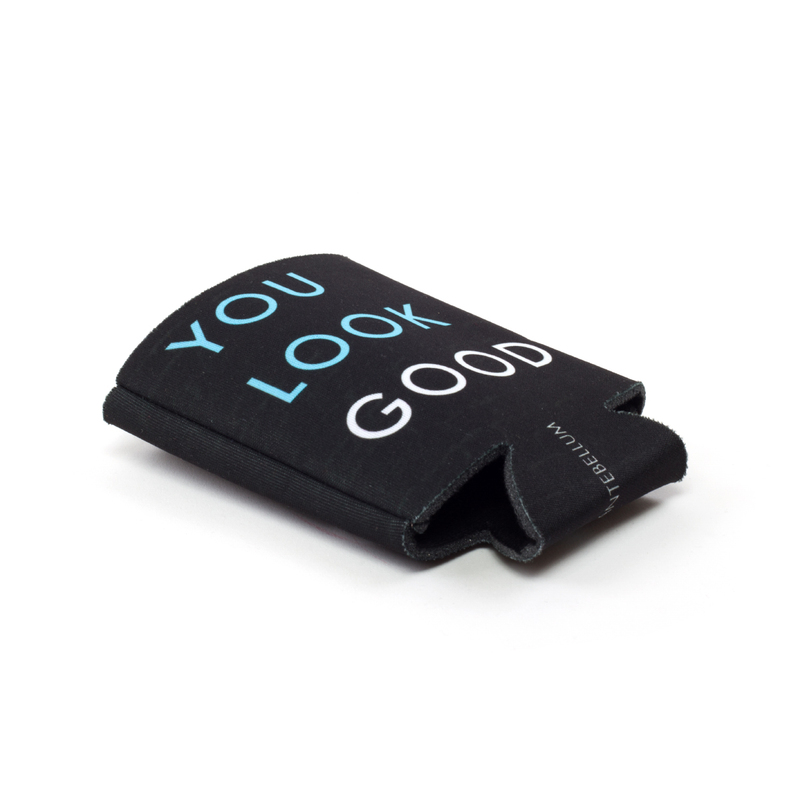 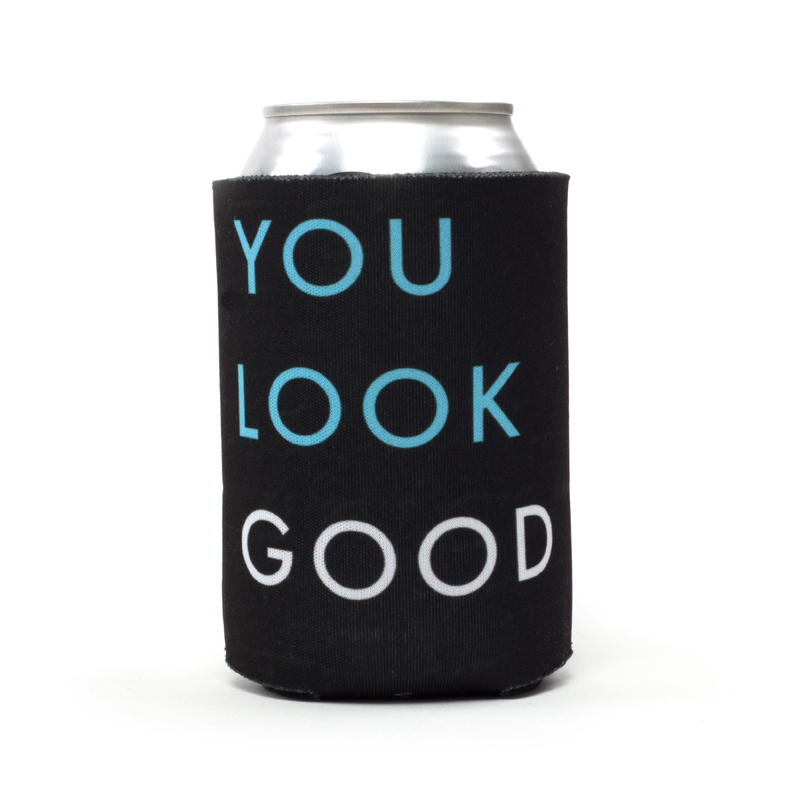 Collapsible, black neoprene koozie features "YOU LOOK GOOD" logo on the side and "LADY ANTEBELLUM" logo on the bottom. 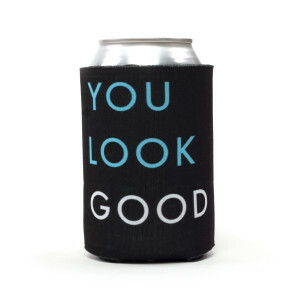 Copyright © 2019 All Rights Reserved. Musictoday II, LLC, is the seller of all Lady Antebellum merchandise and is solely responsible for all aspects of your purchase.